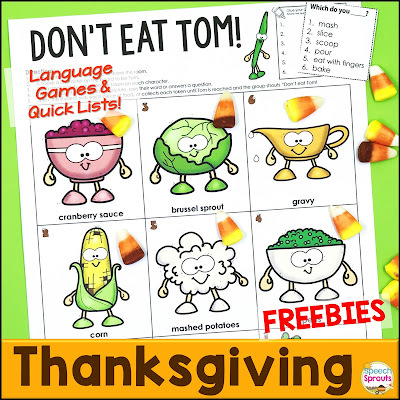 Speech Sprouts: 2 Quick and Easy Turkey Day Games for Free: Just Don't Eat Tom! 2 Quick and Easy Turkey Day Games for Free: Just Don't Eat Tom! Turkey Day is around the corner and you need a tantalizing therapy plan. It's November. You're tired. Your students are wired. It's the reality of the season. If you're like me, you've been going full steam ahead on referrals, assessments, and meetings. Hunched over your computer or driving to your next school while you wolf down lunch. Do this, finish that, and oh! Don't miss any therapy sessions. Yeah, that's tired me talking. Time-starved fall can be tough! On the other hand, our students have had Halloween, a week of dress-up Red Ribbon days, fall fun events and so, soooo many assemblies. Wiggle city and chasing squirrels. Sound about right? So how do you lasso your student's attention for the next couple of weeks? Time to make the most of quick, simple and highly engaging activities around the holiday and season. Make 'em low-prep. Because you don't... have...time. Don't stress, I've got you covered! I am so very grateful for you, my sweet and supportive followers, so I have created a couple yummy freebies for you. Don't Eat Tom! Click here to go download in my store. While one student isn't looking or out of the room, the remaining students choose a character to be "Tom". Put a small treat on each character. This could be candy, popcorn, cereal or even bingo chips or tokens if food is a no-no. The first student then names the picture, answers a question, or says their word the number of times shown in that square. The student eats or collects the treat on the square, moves on to the next square, and repeats. When the student gets to the treat on "Tom", everyone shouts Don't eat Tom!" and their turn is over. Of course, the object is to avoid Tom and collect or eat as many treats as you can! Print an extra set or two of cards and play Memory or Go Fish! too. These are handy little 2-inch square lists that I have made for several packs now. 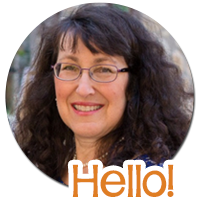 Read more about my Quick Lists here: 3 Sure-Fire Ways to Conquer Mixed Group Madness. 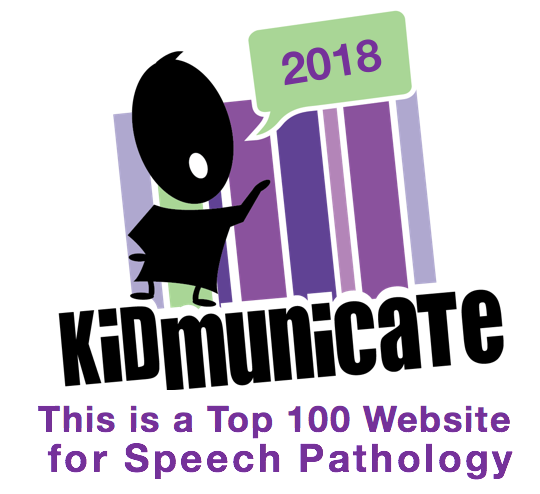 Quick Lists & No-Prep BW activities for stress-free sessions! I know many of you don't have access to color printing, so I always try to make a BW version for you. You can also use the BW version as a coloring activity or home practice sheet. See? You've just covered a whole lot of bases with just one little set. So go download HERE! Please leave feedback in my store if you do, I appreciate that so much! 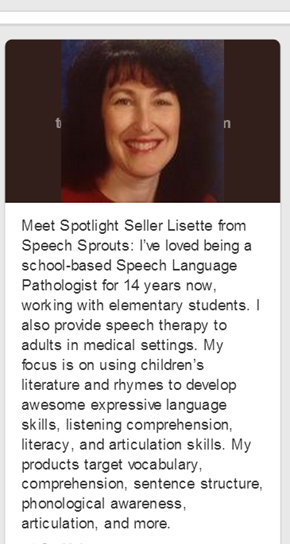 Want more great Fall Speech Therapy Activities? Thanksgiving Mixed Group Magic Quick List Activities A whole pack of no-prep BW activities: color by number, mystery squares, puzzles and more. Thanksgiving Bingo Riddles Perfect for any size groups, children solve the rhyming riddles to play. Autumn Vocabulary Games: Open-ended games for each fall month. Spell Autumn to win! Pumpkin, Pumpkin Where Can You Be? 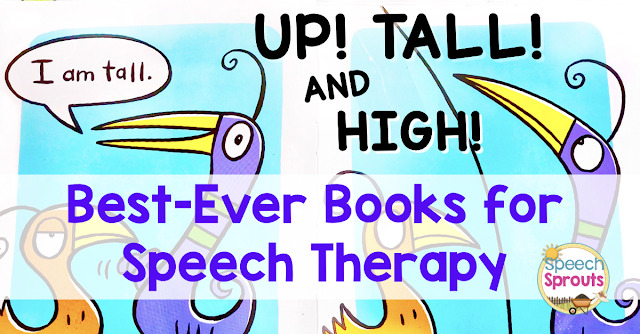 A fun send-home reader and plenty of therapy activities for concepts. I'm wishing you all a stress-free November and a very Happy Thanksgiving! Download these FREE games here. Don't forget to download your freebie. Can't wait to hear from you! Until next time my sweet friends!